For use in limited space above the beam. Incorporating Adjustable Mechanism. 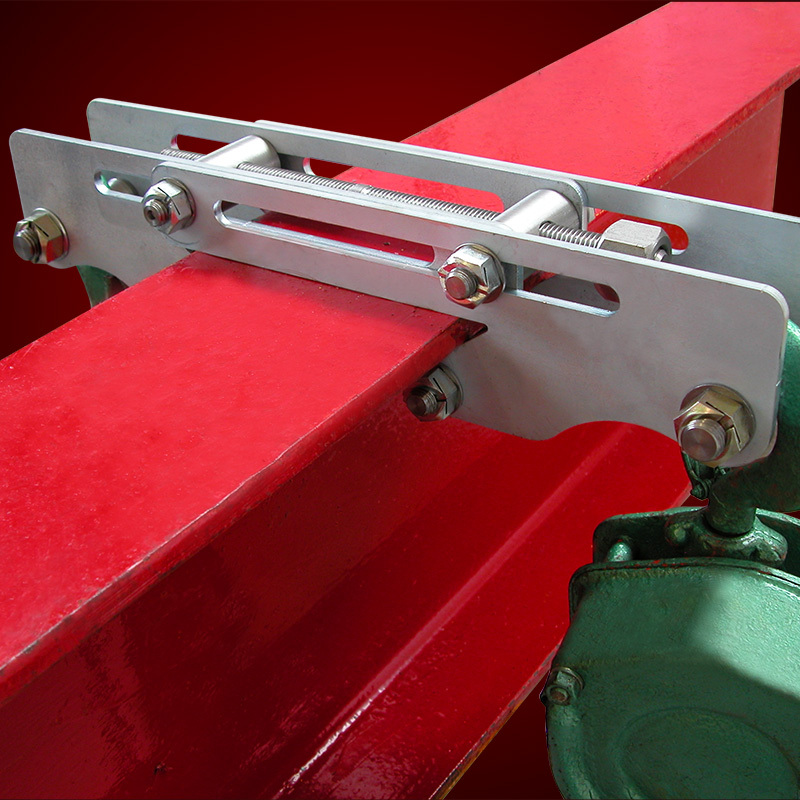 The Adjustable Double Sided SUPERCLAMP ELL1 is for use in limited space above the beam. 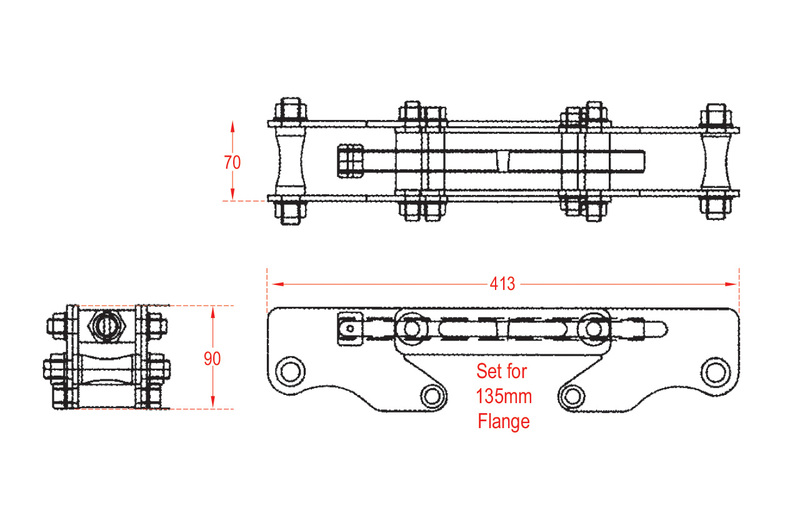 The ELL1 is fitted to the top beam flanges and was designed primarily to help reduce the risk of accidents when positioning heavy load bearing equipment to the lower flange. ELL1 has lifting points each side and can be used independently or together for a balanced lift. Being of light weight construction can be fitted quickly.